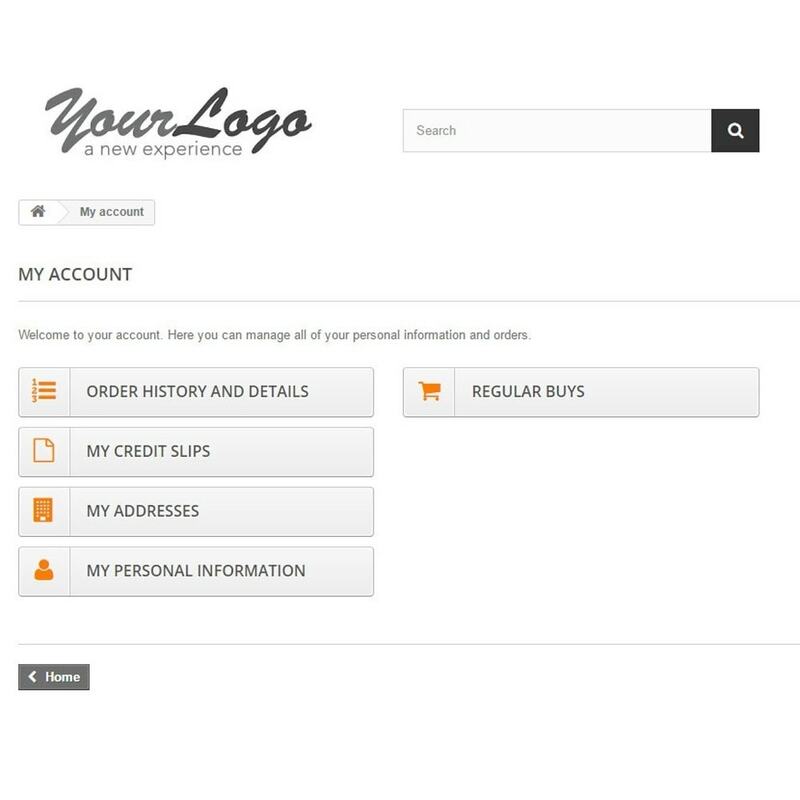 Give your customers the ability to quickly and easily purchase regularly bought products from a dedicated Regular Buys page within the customer’s account. This will help to build customer loyalty by making it easier for customers to come back and order products that they buy on a regular basis. 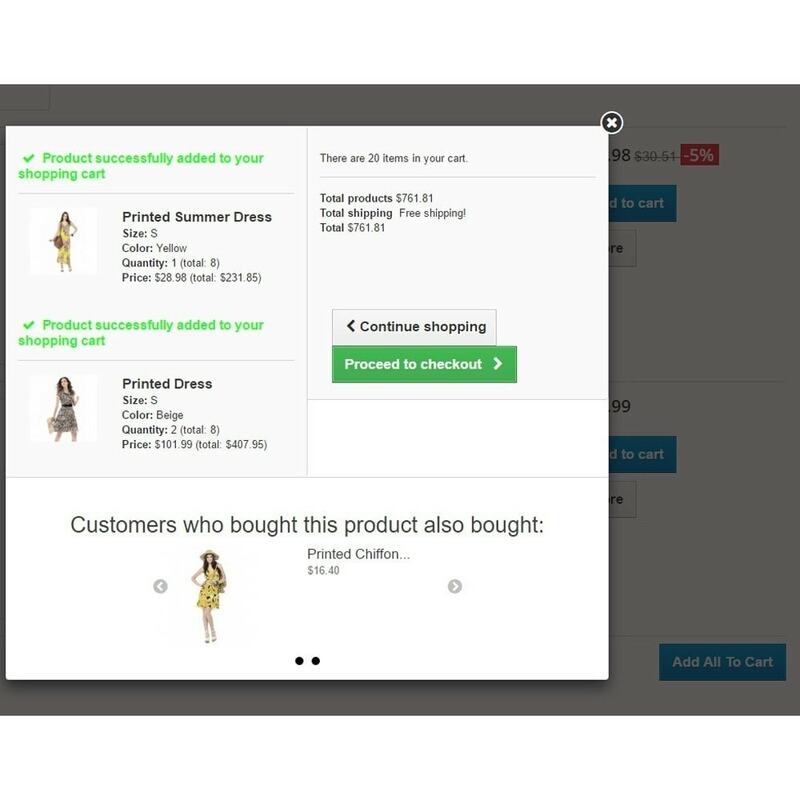 Your customers will love having the ability to quickly reorder products on a regular basis, without needing to manually find the products on your site. 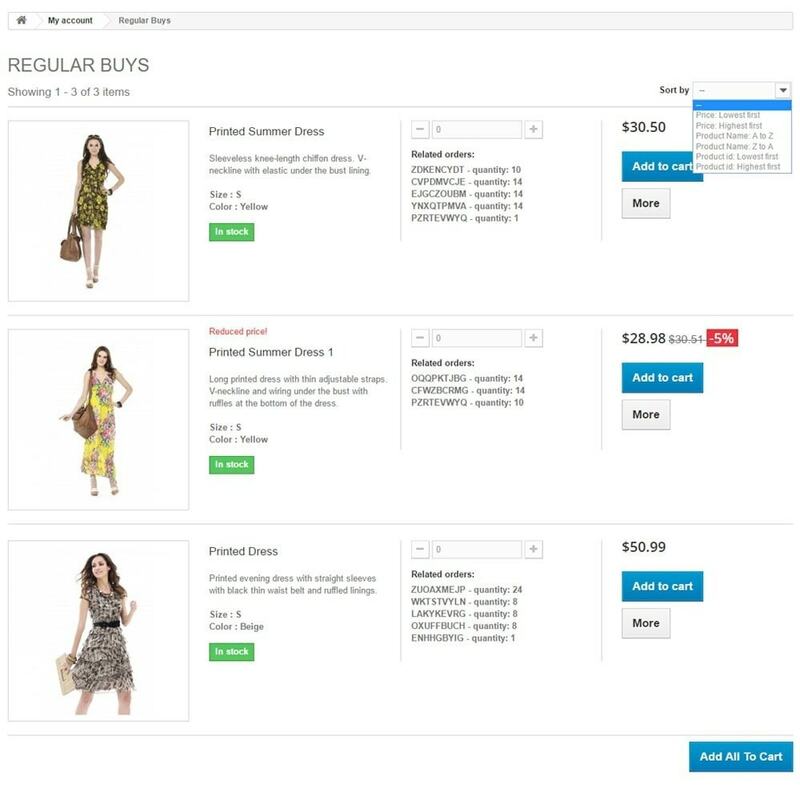 This easy and intuitive module will help increase the chance of repeat purchases and increased customer satisfaction. 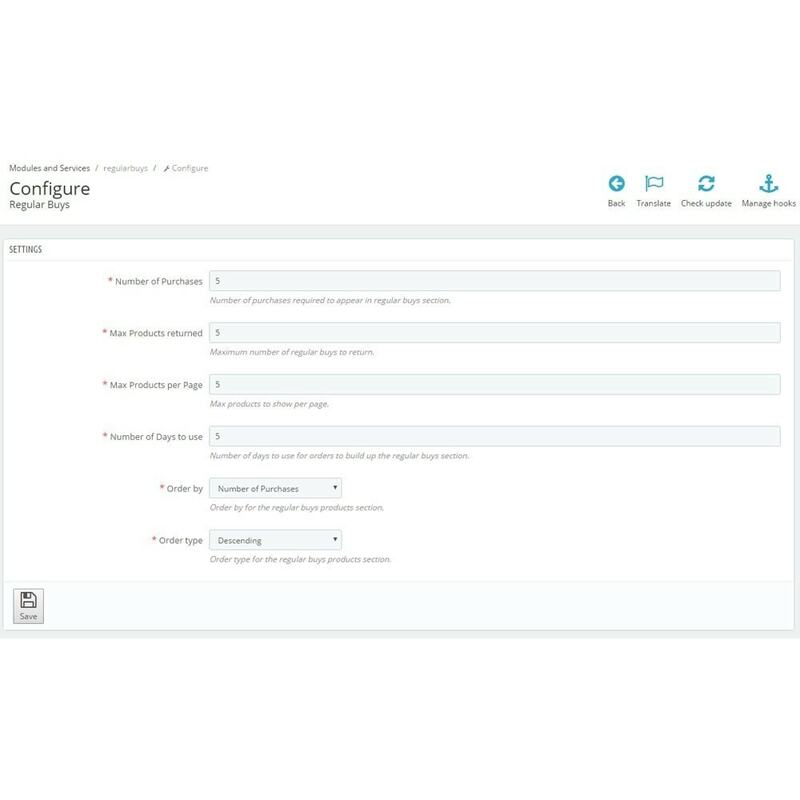 Connect your Trustpilot account with your PrestaShop store, providing management of reviews within the back office and display of reviews on the front office.This module is not compatible with the free version of TrustPilot.